Important Notice: The base game Battlefield 1 is required in order to play. 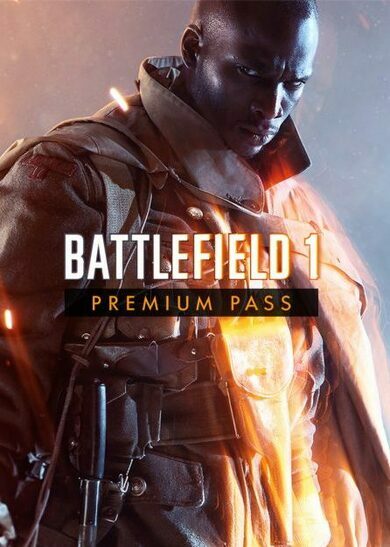 Battlefield 1 Premium Pass features four themed digital expansion packs to increase your Battlefield experience tenfold! 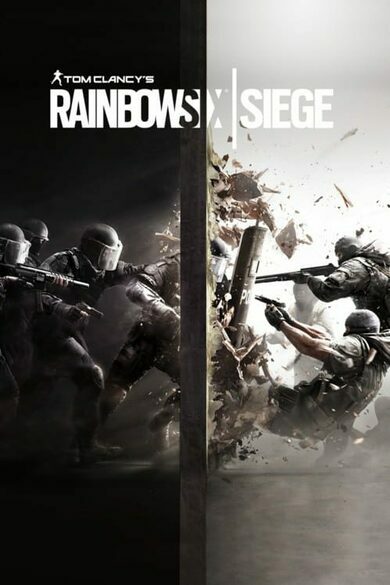 Take over new fronts, using new weapons and commence battles in 16 new maps, operations, and game modes! Be reactive and ready at all times, as Premium Pass also includes no-wait time for multiplayer matches with VIP access to server queues!